We are pleased to announce that REFCOTEC and Protech products are now available to foundrymen in Mexico, through a distribution agreement with Jupiter Productos de Calidad Americanos. 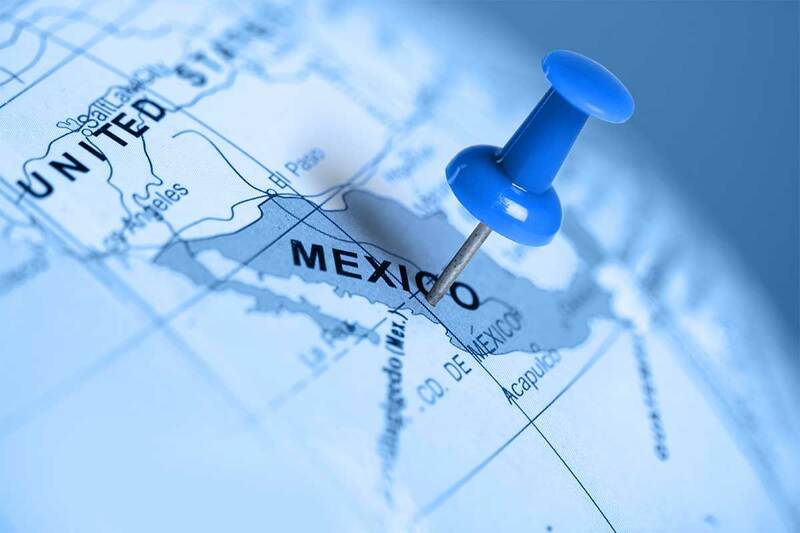 Jupiter plans to offer core and mold coatings, core pastes and partings from stocking locations in Mexico City, Guadalajara and Monterey. For product information, or recommendations, please contact Alberto Garcia, of Jupiter Productos, at 427-106-0460.